Cape Cod is rich in colonial history, great food and friendly locals. 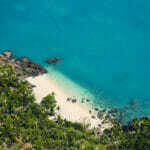 One of the most popular hotels in the region is the Cape Codder Resort and Spa. Think luxury accommodation and loads of clam chowder. 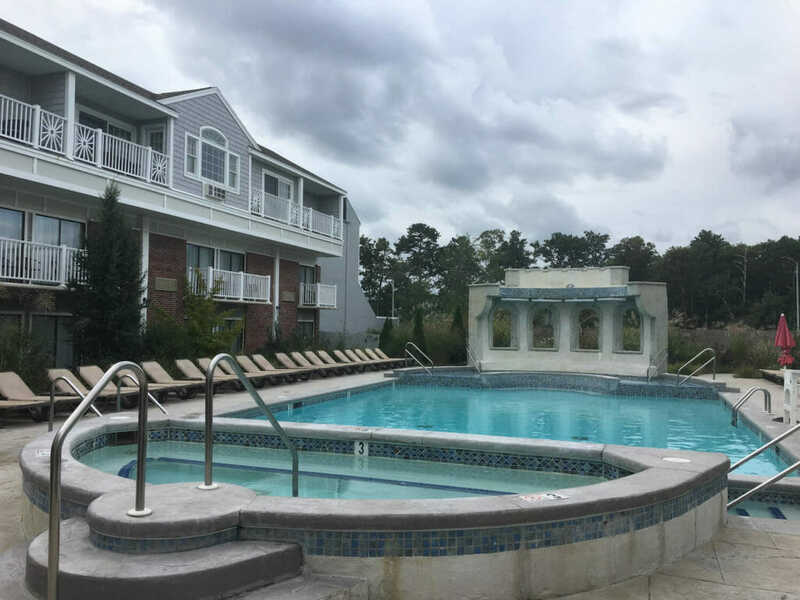 Here’s our Cape Codder Resort and Spa review. 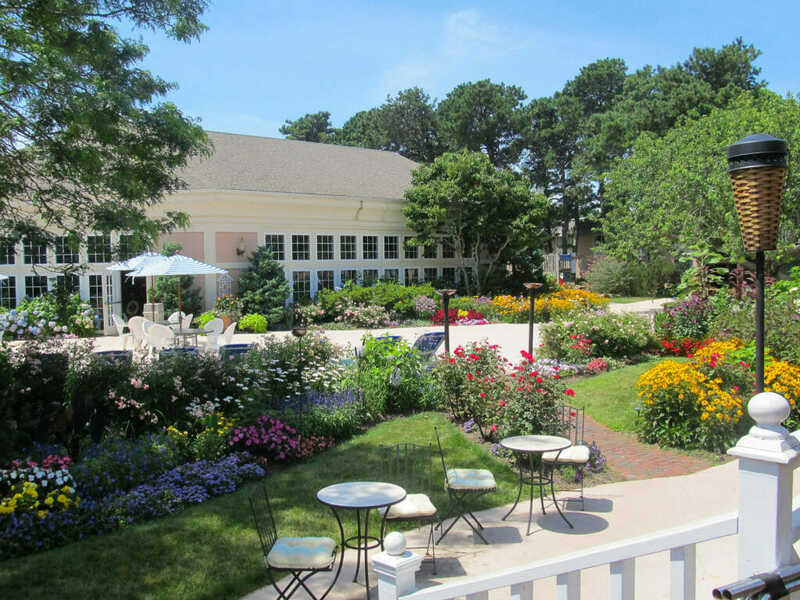 Located off a main highway as you drive on to the Cape Cod peninsula between Barnstable and Hyannis, Cape Codder Resort & Spa is a 10-minute drive to the beach in either direction. 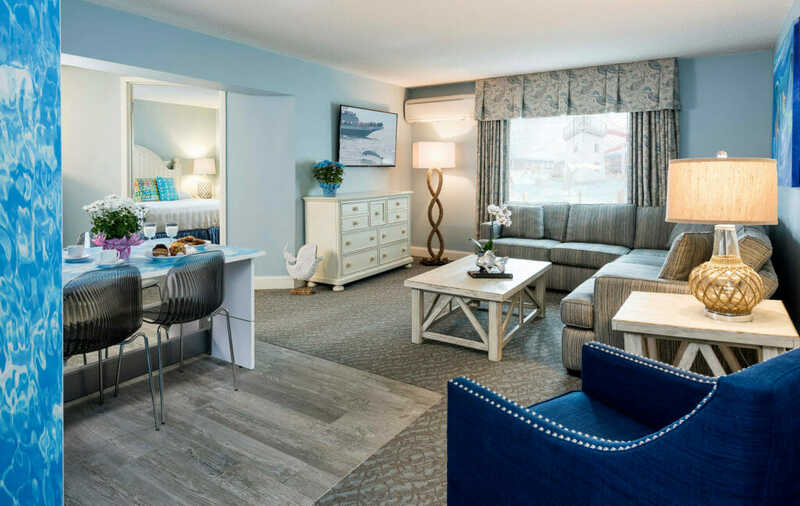 Nearby Main Street is full of restaurants, shops and home to John F. Kennedy Hyannis Museum, and self-drive families will be happy to hear the resort has easy access to Highway 6, which runs the length of the Cape. For those flying in, Barnstable Municipal Airport is just over 3km away. On a road trip from Boston to New York to appreciate the autumn hues and movement, we wanted to base ourselves centrally on Cape Cod to explore America’s favourite east coast summer family holiday spot. And when you’re travelling with active kids, it’s hard to resist staying at a place with an indoor-outdoor waterpark with waterslides, rapids and a wave pool. Add to that a 24-person jacuzzi and an array of dining options and you’ll soon realise Cape Codder Resort & Spa is a truly family focused hotel. We booked an accessible family suite that can easily sleep up to six guests. The master bedroom boasts a large ensuite with twin sinks and a roll-in shower. The oversized living room is equipped with a large L-shaped sofa, which converts to a queen bed, and big windows overlooking the waterpark. The kitchen has a four-person dining table, and the second bathroom makes the morning ‘get ready’ routine faster than at home. 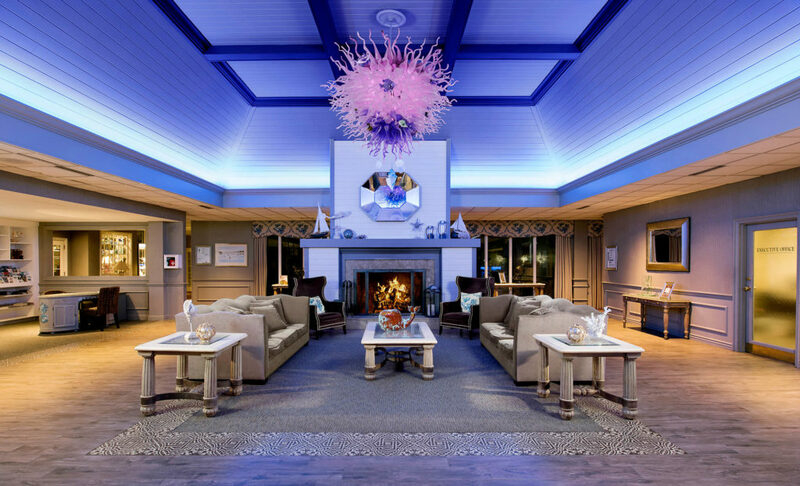 The whole resort is nautical-themed and the artworks in the rooms are all by local artists. The waterpark – with its three-storey lighthouse, lazy river, waterslides and fountains – is open all year. During the cooler months, the roof is closed and the warmth and fun draw you in after a day on the windswept beaches of the Cape. 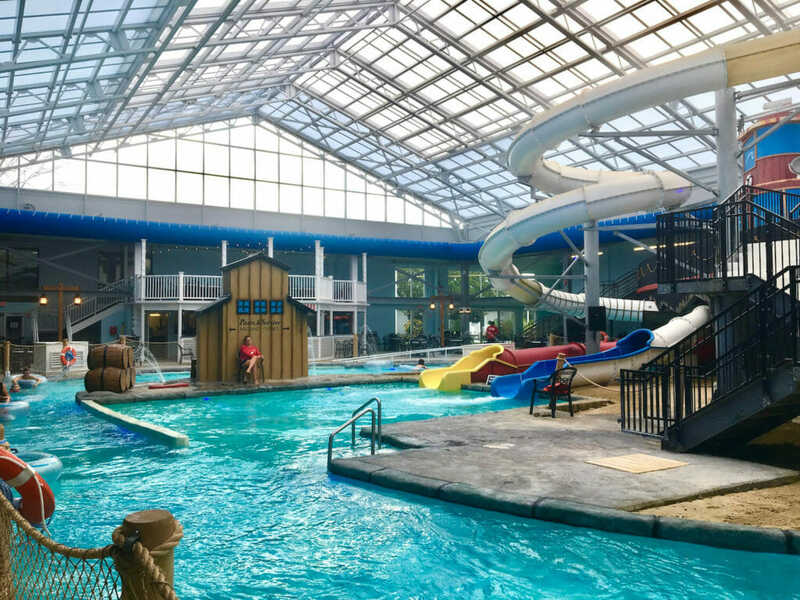 Over summer, the roof opens to create an outdoor waterpark and a great place to cool off after adventures at the Cape Cod National Seashore or taking the Hyannis Kennedy Legacy Trail. There’s a second heated pool outdoors and an arcade full of games for the kids. For adults, there’s live music in the evenings and, over summer, bonfires to roast marshmallows over. Try traditional New England fare at the Hearth’n Kettle restaurant, which is also a great breakfast choice. It’s a casual dining establishment, so the kids won’t feel out of place, and all of our picky eaters found something on the menu that they were happy with. We spent a Saturday night at Grand Cru Wine Bar & Grill, eating wings, drinking beers and relaxing to the vocal stylings of a local jazz singer. During the summer season, you can eat outside on The Deck or sit around a bonfire with your beverage of choice. Cape Cod is the perfect holiday destination for families who love nature and history. Head to Martha’s Vineyard to see the island’s oldest one-room schoolhouse, then settle in for a coastal sunset you will never forget. The Cape is so irregularly shaped that it had to be decorated with more lighthouses than usual, all in different shapes, sizes and colours. Hop aboard a ferry tour and see how many you can spot; the oldest – Highland Light, built in 1797 – can be accessed on land and climbed between April and October.